are saying about the Preferred Ohio Sales Team! 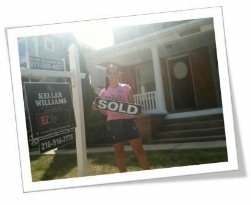 The Preferred Ohio Sales Team are very knowledgeable realtors. Before we met them, Andre’ and I wrote out our wish list on what type of home we wanted to purchase. We presented our list to them and they were able to meet every wish. 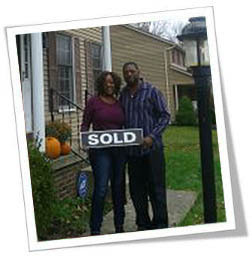 We would like to thank them for keeping us updated during the short-sale process. This was truly a long process… but worth it! The Preferred Ohio Sales Team worked with keeping Andre’ and my best interest in mind. 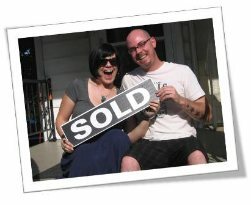 Andre’ and I would like to THANK YOU for helping us find our dream home. We appreciate you! 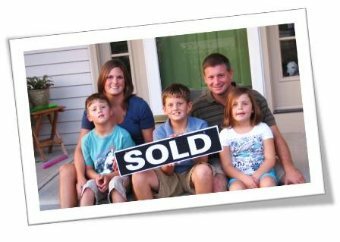 We would highly recommend The Preferred Ohio Sales Team to anyone purchasing a home! This was a first time buy for us and our Preferred Ohio Sales Team agent met our needs above and beyond. Questions we had were answered with ease, understanding and patience. 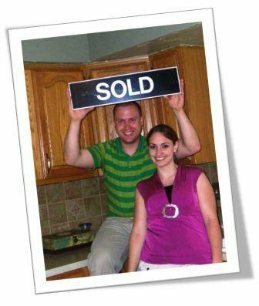 Our agent made the entire process smooth and worry free. Thanks a million to The Preferred Ohio Sales Team! I wanted to thank The Preferred Ohio Sales Team member their time and patience. 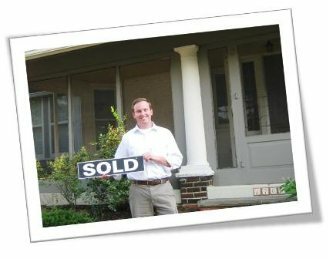 I was pre-approved for a home 2 years ago and must have looked at over 60 homes. 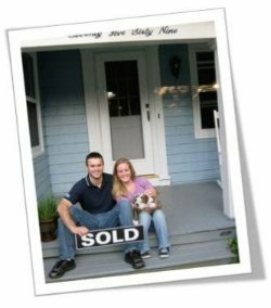 After looking at this many homes and not finding something I was discouraged but decided that maybe I was not meant to buy at that point in time. They continued to send me listings despite my discouragement. 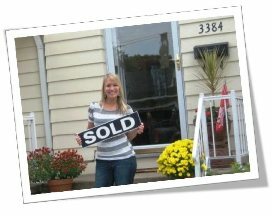 Two years after my first pre-approval with the help of The Preferred Ohio Sales Team I found a home that I love! Thanks Preferred Ohio Sales Team for being so supportive and helpful. 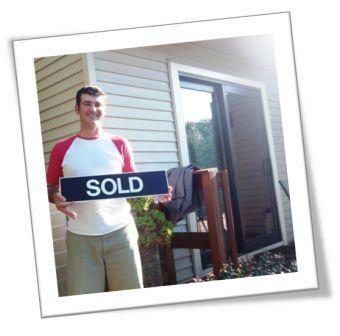 The Preferred Ohio Sales Team was phenomenal throughout the search for my first home! I could not have asked for a better team to assist me with this process. 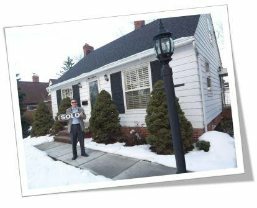 They were always ready to provide me with information regarding homes I was interested in & was able to set up showings for me at a moments notice. 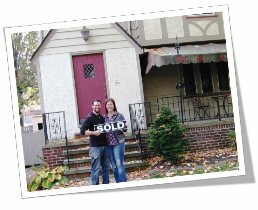 Their attention to detail during the showings was also extremely noticeable, and showed that they always had my best interests in mind. 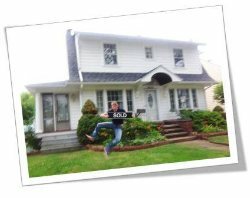 Working in the real estate industry myself, I know how stressful buying a home can be, The Preferred Ohio Sales Team took this stress away. I would have no problem referring my friends & family their way, and have already begun referring her my mortgage clients. Keep up the good work, it does not go unnoticed! 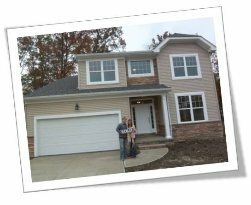 The Preferred Ohio Sales Team really helped to walk us through the confusing process of not only buying a new home, but building one. They were patient with us, and we never felt pressured to jump into anything. Throughout the process we never felt like we were on our own, especially when the construction was taking place. The Preferred Ohio Sales Team made sure everything went smoothly, and when it came time to close he was there to help us cross the “t” and dot the “i”. We couldn’t be happier in our new home and The Preferred Ohio Sales Team was instrumental in making it all happen.